Pants Brewery have joined us to make each of these events special. We’ll be donating a portion of ALL proceeds to the Alabama Breast Cancer Research Foundation. From Buti Yoga to Zumba, you can try a different workout each time and join the fight against breast cancer. We even have painting party scheduled so you can exercise your creativity! Want to awaken the SHAKTI ENERGY within you? 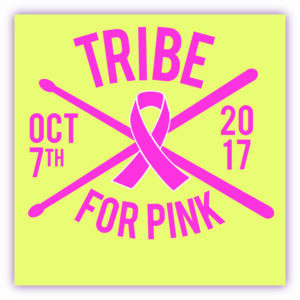 The Tribe for Pink event is our first event in the Restoring Bodies series Movefor Pink! and the fight against Breast Cancer. This event is created to empower yourself and other women around you. This event is the perfect gathering for supporting those who are going through or have gone through one of the most fierces battles of their lives. Come out with your tribe and let’s get stronger and healthier together. Once you join the Buti YogaTribe you won’t join another. This workout develops a deep core engagement along with a blend of plyometerics, Power yoga and tribal dance. 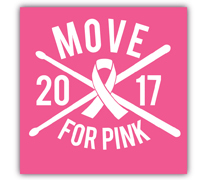 This is movement and the more we move the more we Move for Pink!!! Bring your mat and friend and let’s get shaking!! !